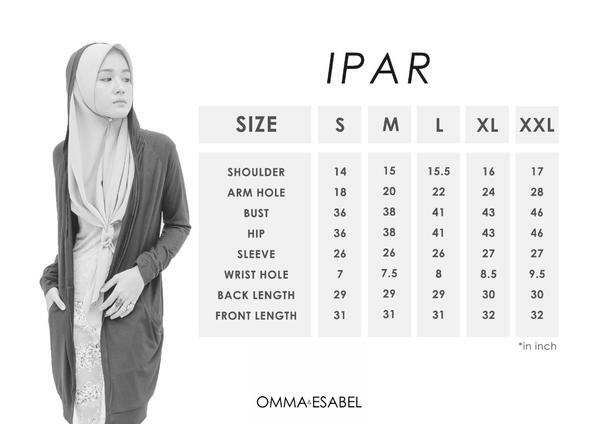 Chic and cosy, you’ll surely want to add this IPAR cardigan to your everyday line-up ! This easy open front cardigan is perfect for lightweight layering ! Wear over your favorite top & jeans for a sophisticated look !